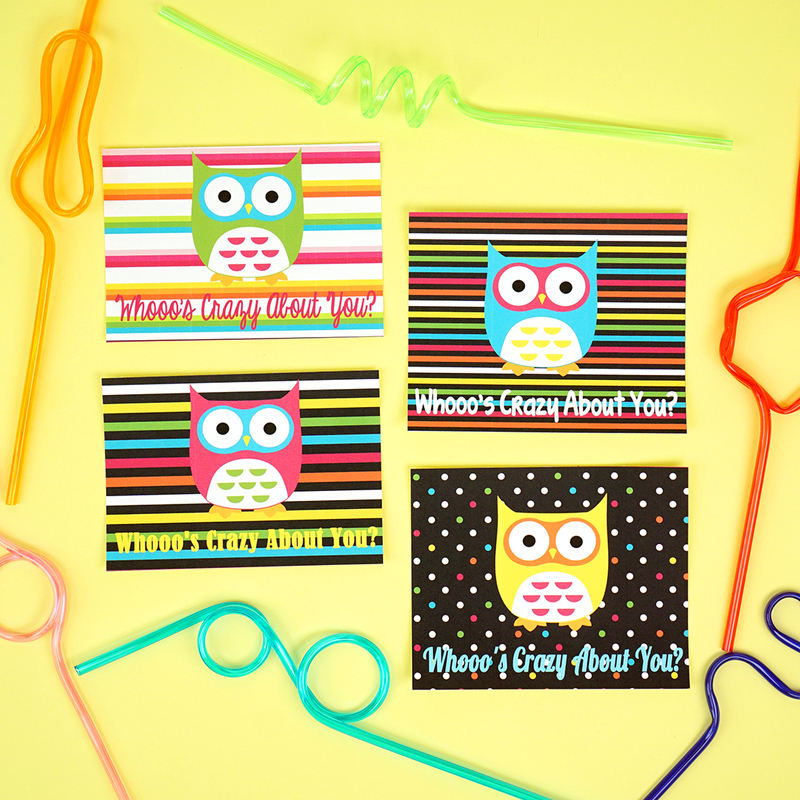 “Whooo’s Crazy About You, Valentine?” These owl and crazy straw valentines cards are the perfect non-candy Valentine’s Day treat for sugar-free classrooms! 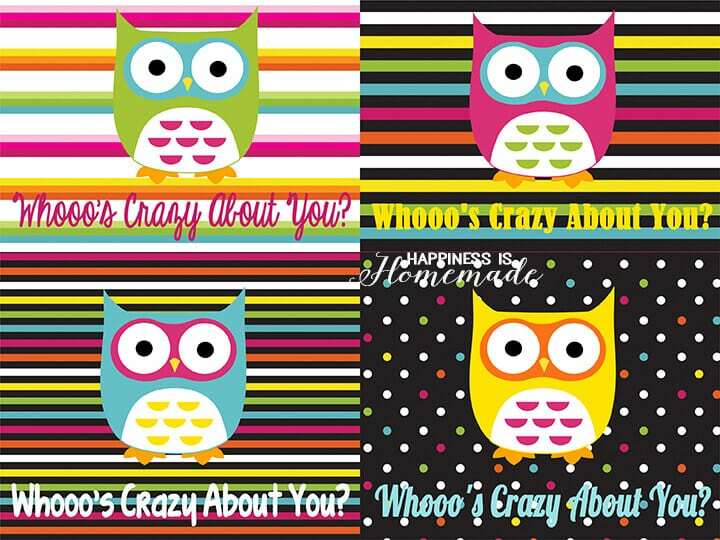 Hand out these “crazy cool” valentines to all of your friends and classmates! I picked up this super fun mega assortment of crazy straws on Amazon (I had no idea that crazy straws came in that many different varieties! ), and Dollar Tree also carries 6-packs of krazy straws in the basic wavy shape (you can even order them online and pick ’em up in the store!). Print and cut out the individual valentines cards, and use an Xacto knife or scissors to create a 1/2″ vertical slit on either side of the owl’s feet. Insert a crazy straw “branch” for the owl to sit upon. 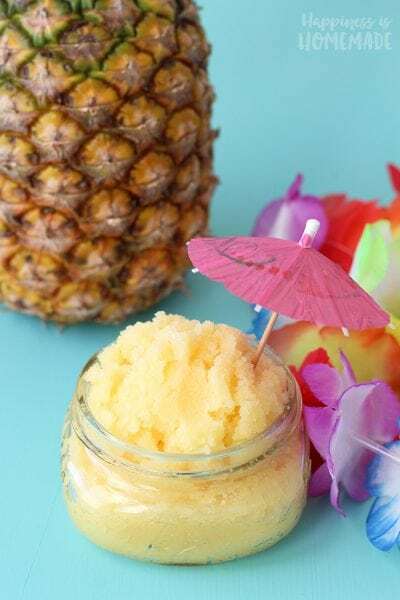 Easy peasy and super cute, don’t you think?! 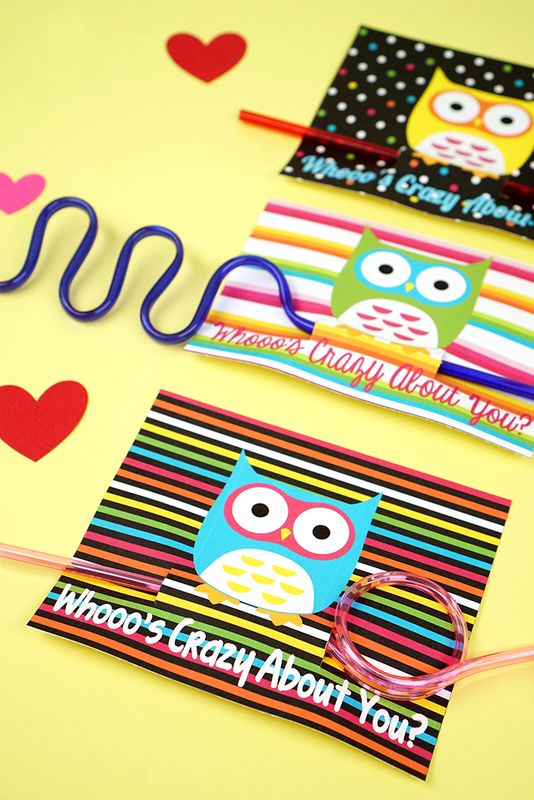 These crazy straw valentines were a HUGE hit with my son’s preschool class last year, and my oldest son liked them so much that he handed them out to all of his friends, too – everyone loves crazy straws! 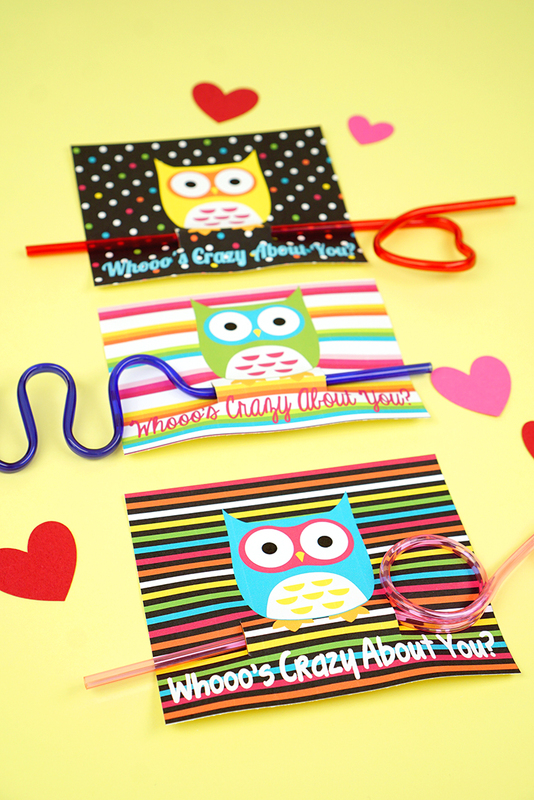 For just a few dollars, you can put a smile on the entire classroom’s face with these fun crazy straw valentines! 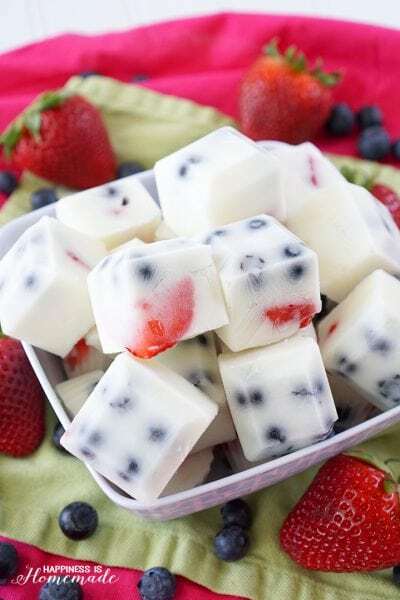 Skip the candy and hand out this sweet and creative sugar-free Valentine’s Day treat instead! Perfect for kids of all ages! Enter your email address below for instant access to the printable! 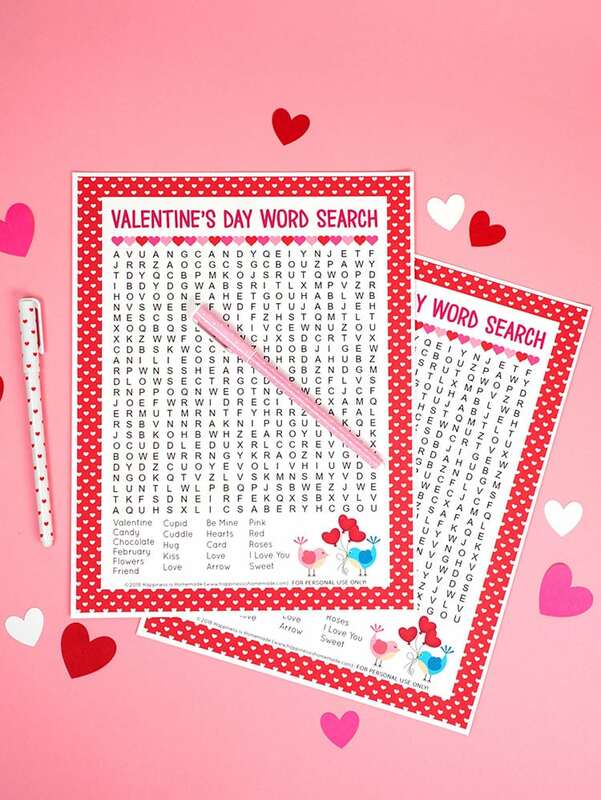 For even more Valentine’s Day fun, check out our Mega Pack of Printable Valentine Cards – there’s something for everyone year after year! 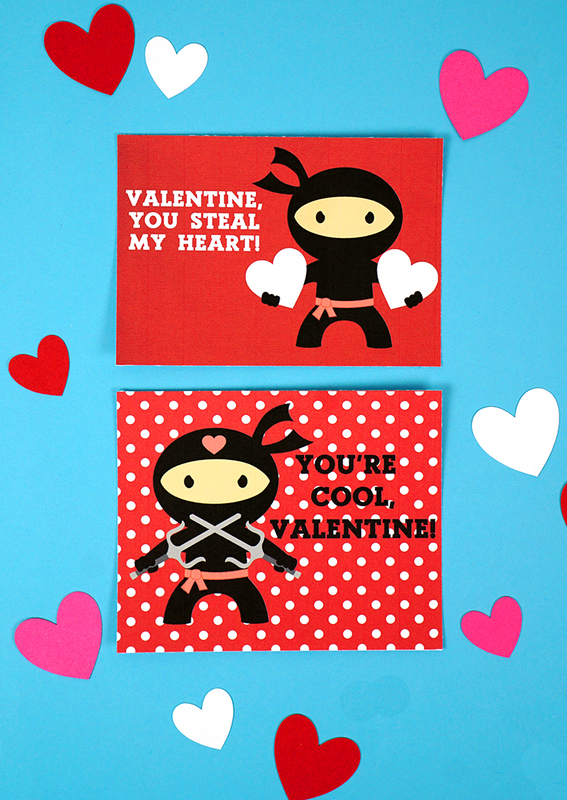 No more last-minute scrambling for Valentine’s Day cards! 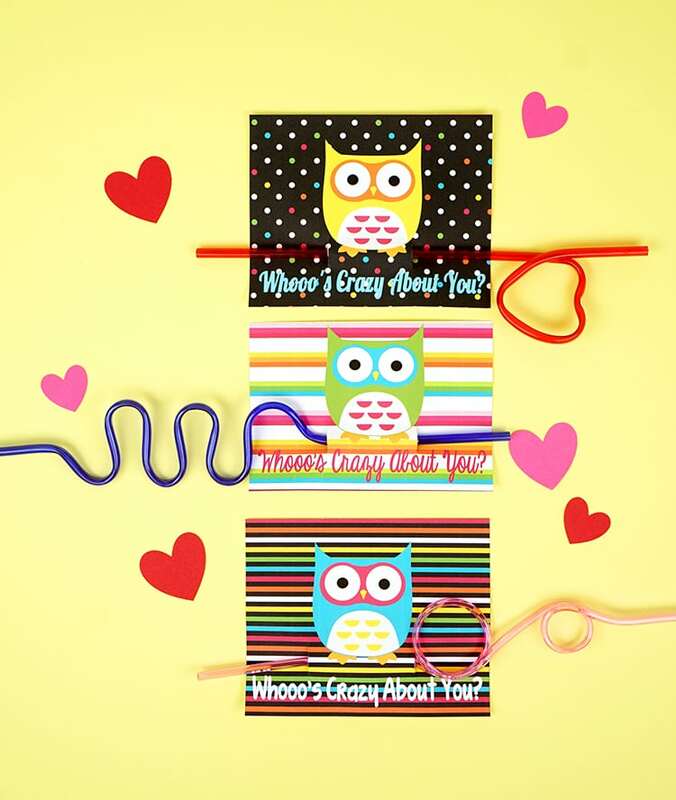 Pin these Crazy Straw Owl Valentines for Later! Ahhh! Love them! thank you for sharing. This is SO cute!! I’m doing a 14 Day Countdown to Valentine’s Day for my boys and was trying to think of something “owl” for one of the days. This is perfect… pinning it now! 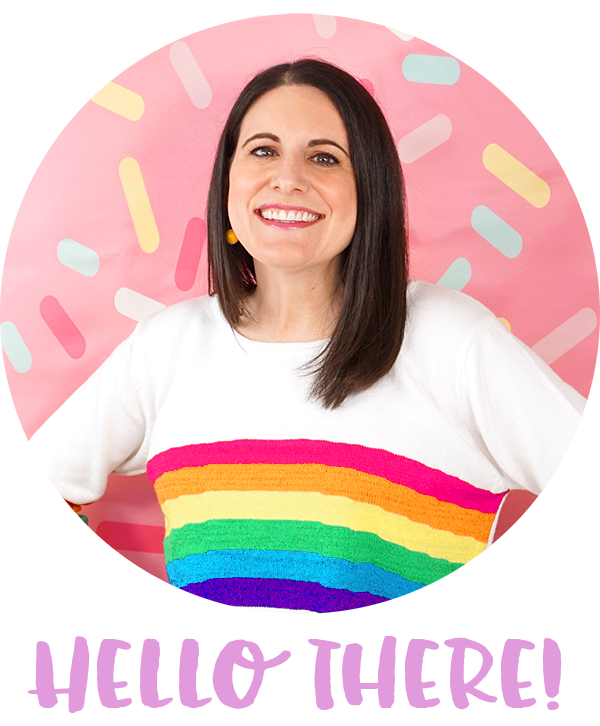 I’m your newest follower- I’d love for you to stop by my blog and follow me back if you’d like. 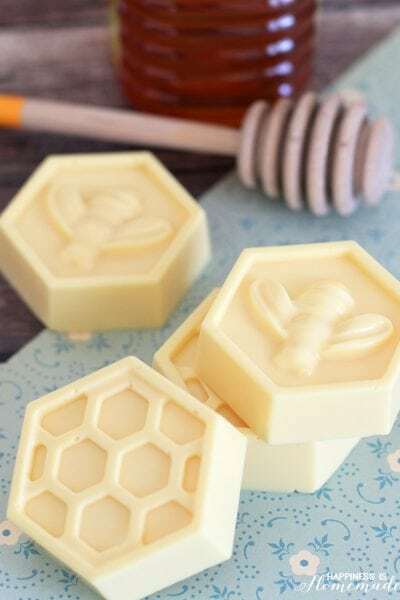 I have a lot of Valentine’s Day ideas on my blog right now. So Cute! I am going to have to consider this project for my son’s classmates. Great job. 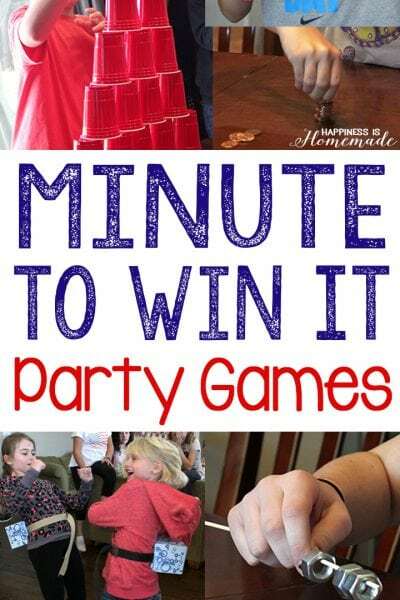 I hope you will link up to my I Heart Projects Party! clicked on the link for the printable… it’s blank… help? Very cute! We love owls around our house. I am looking to make these for my daughter’s Valentine party at daycare. 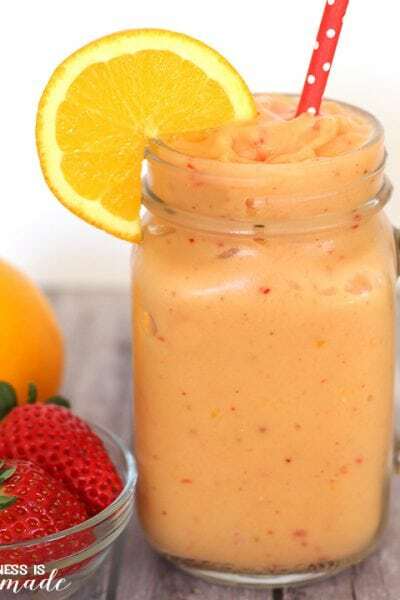 Love the sugar-free idea! We know they will have enough already. You made the crazy straw so lovely.